After 49 highly colourful outings, Liquid Tones rolls out it’s landmark 50th throw of the dice, adding further stake to it’s claim as one of the most vibrant & relevant Liquid D&B outlets around. The EP offers up eight slices of the good stuff & a definitive insight into the label’s persona & it’s underlying thirst for a feel good attitude towards waveforms. 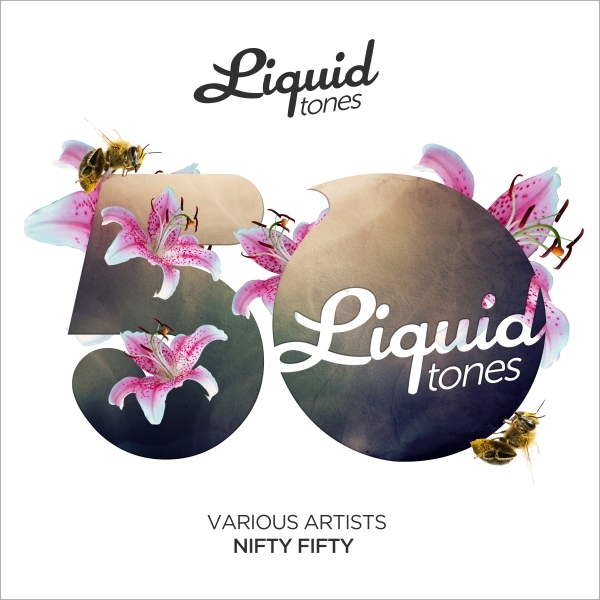 For followers on the London based label, Nifty Fifty continues the uplifting & emotive story in true Liquid Tones fashion whilst presenting newcomers with a great place to start their very own Liquid Tones adventure.